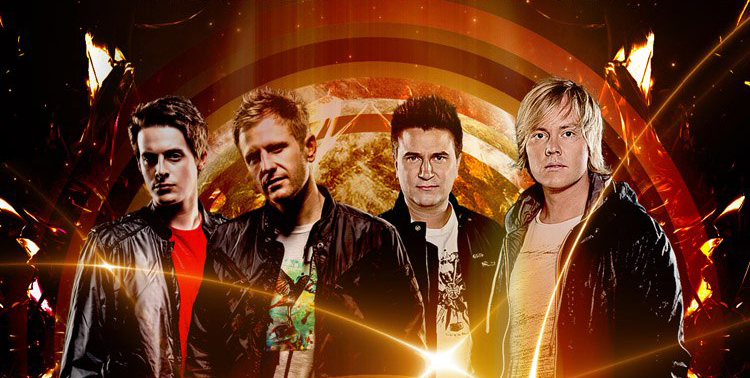 Tritonal and Super8 & Tab Embark on North American Tour Together This Fall! Coming this fall: a rare opportunity to see two major trance duos back to back in one night! In October, November and December, Tritonal and Super8 & Tab will embark on a joint North American tour, hitting up cities like New York, Denver, Los Angeles, Seattle, San Diego and many more to deliver clubgoers an unforgettable experience. 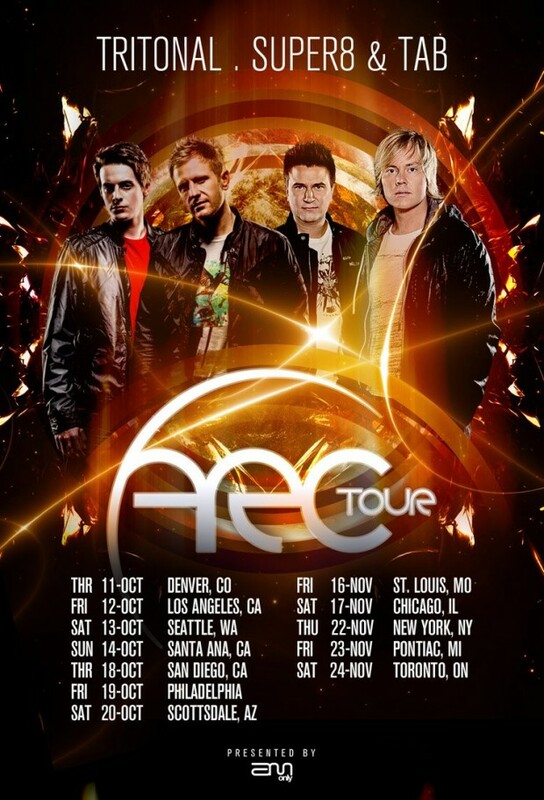 The ARC Tour kicks off on October 11 at Beta Nightclub in Denver, CO. Stay tuned as phase three dates roll out in the upcoming weeks!